Rose Quartz Rune Set balances your emotions. It is a lovely set. 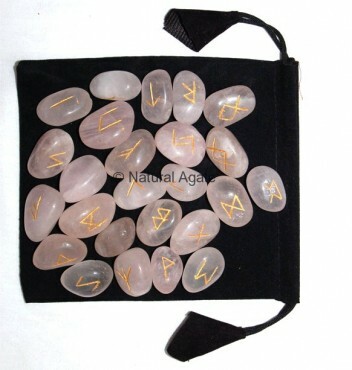 Each stone has engraved rune lettering. Tap your higher self using this set and find the required answers. You can get it now on Natural Agate.